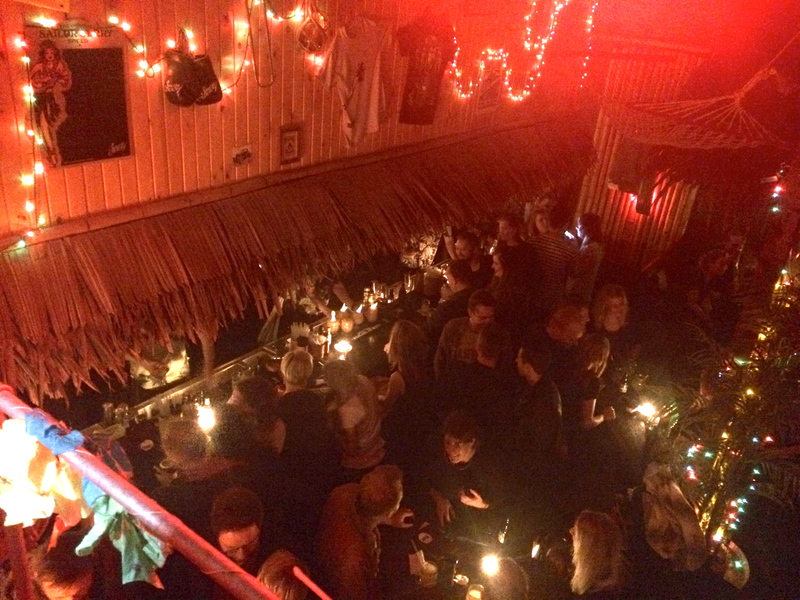 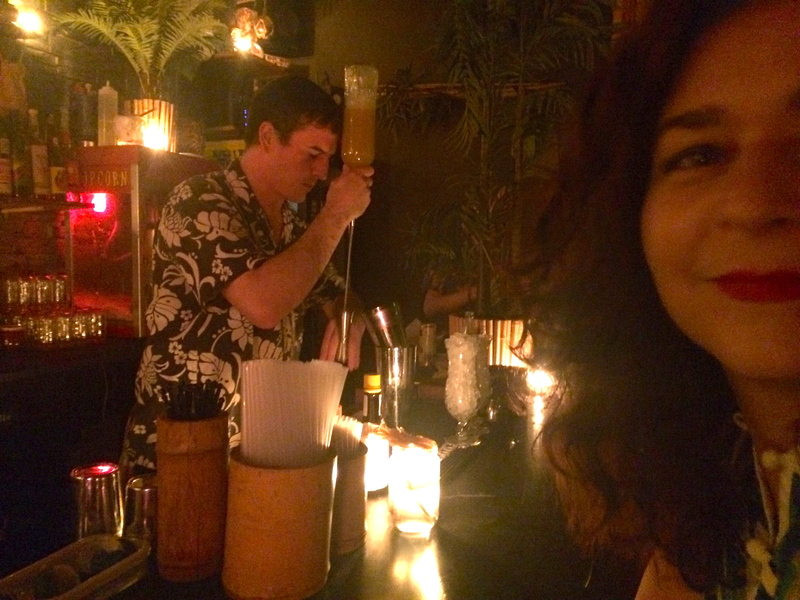 Tiki time at the Monkey! 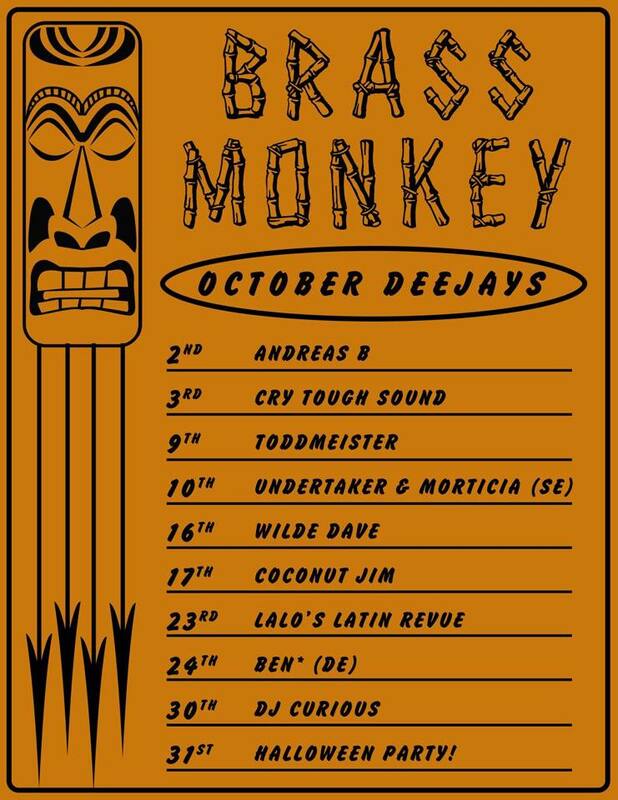 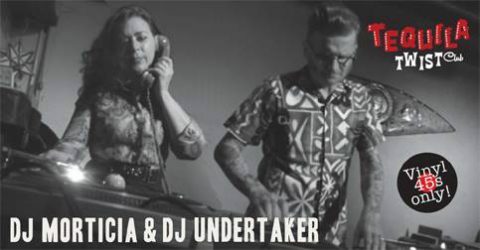 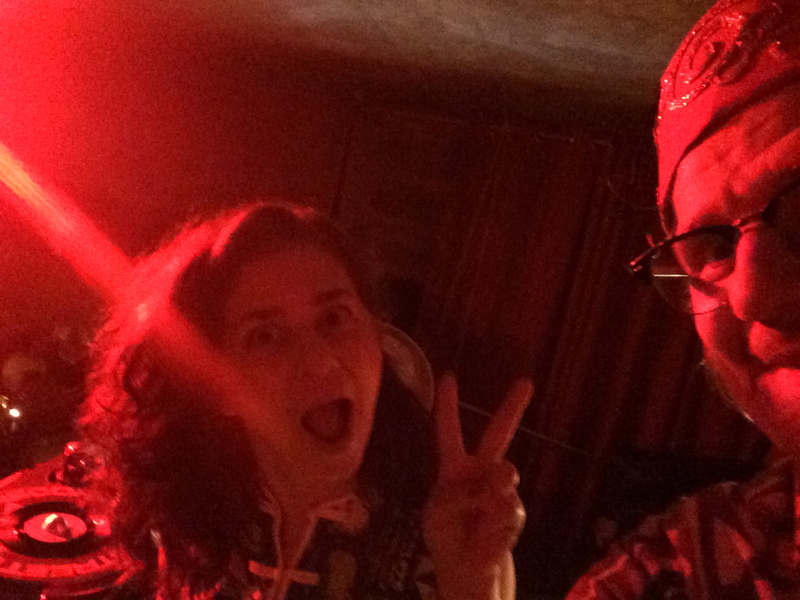 On Saturday October 10th me and my lovely wife Morticia have the great pleasure to celebrate our wedding anniversary in the best way we could ever think of…behind the decks at the famous Copenhagen tiki bar full of atmosphere, Brass Monkey! 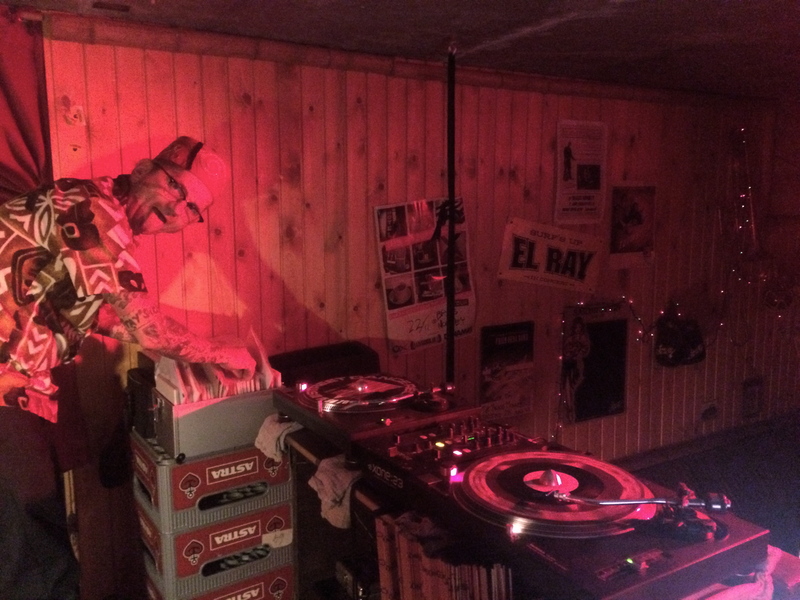 Come on over for a luscious drink or try out their biggest collection of rhum in Copenhagen while we mix you a cocktail of pure vinyl!